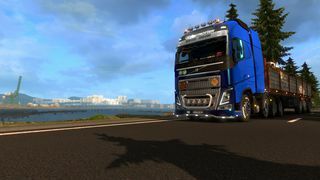 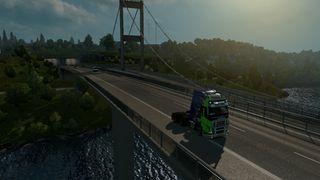 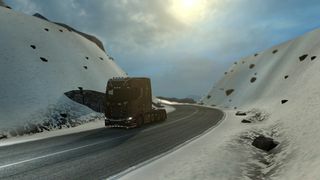 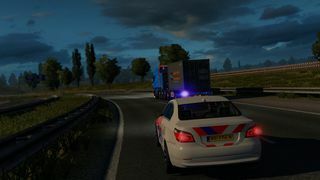 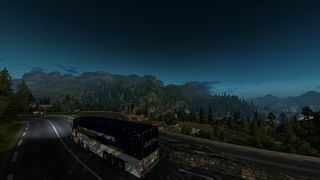 @HMAR yes, made it in a few hours this morning for my IDT mod (https://www.ets2mods.org/trailers/idt-improved-default-trailers-companies-v1-0), I've done the trailers, now working on the much bigger task of truck skins. 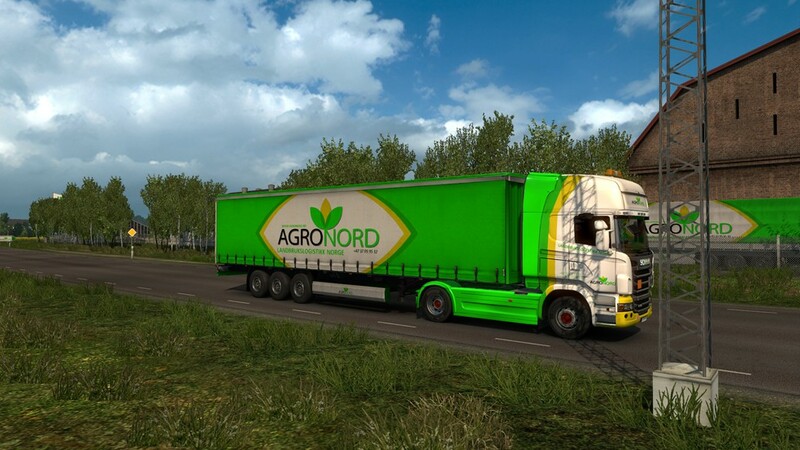 great colot-combo.. is this your own creation?.. 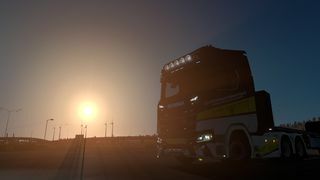 This skin turned out far better than I thought it would, though it could do with a few small improvements (The green on the sideskirts is too bright).